The multiple award-winning Bio Oil has been successful in treating scars since many decades. Bio Oil is a leading brand in the world for scar and stretch marks products. 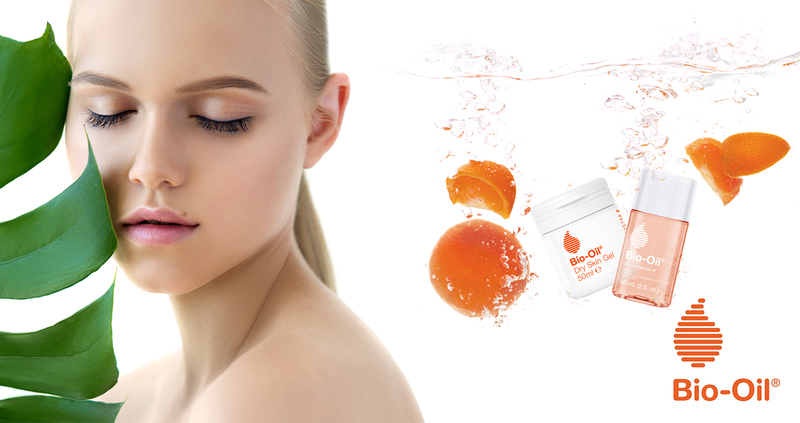 All bio oil products help improve the appearance of new and old scars. Bio oil products are sold in more than 18 countries and the skin care range is the best in the market. All bio oil products are suitable for all skin types.